The Canada-based cannabis company previously announced an investment of $100 million to $150 million to process and produce hemp in New York after securing a license from the state’s government officials in January. 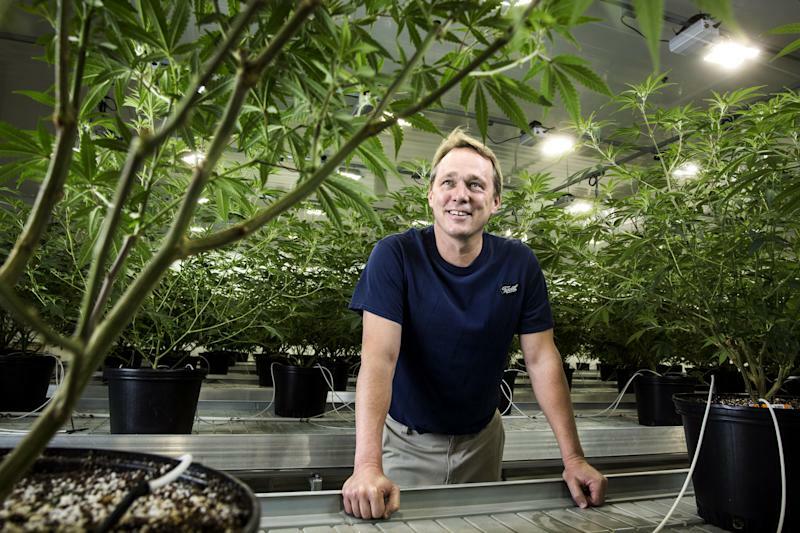 It now plans to increase the total investment in U.S. hemp to up to $500 million by adding hemp production in Rhode Island and two to three other states in the U.S., Canopy Growth CEO Bruce Linton told Yahoo Finance. 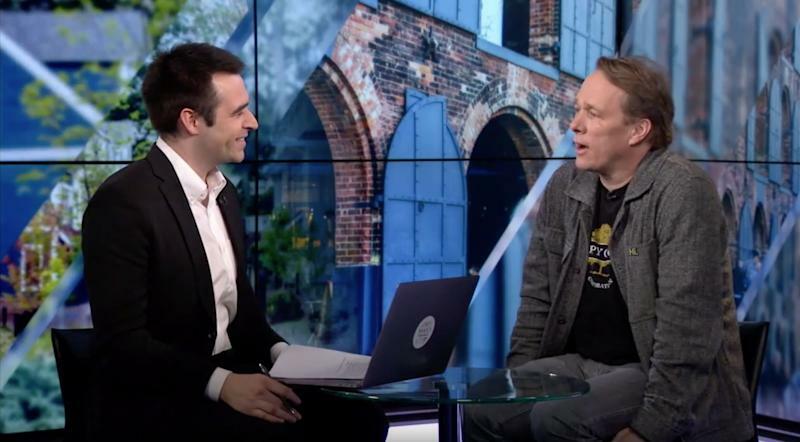 Canopy Growth CEO Bruce Linton (right) explains why hemp deserves the $500 million his company is prepared to invest in building cultivation centers in an exclusive interview with Yahoo Finance’s Zack Guzman.